Do you want to know how to play pokies? Whether you’re brand new to pokies or a seasoned player, before starting a new game the most important thing to do is to look at the ‘paytable’. This is a list of the various lines you can get on the machine which will pay out a prize. This will involve lining up a certain combination of symbols in a straight sideways line, vertically, or even in a zig-zag pattern. The more different ways there are to score a winning line, the higher the chance of winning, the higher the possible prizes (usually), but the more expensive that pokies game is to play. The paytable will also give you vital information on other variations on the basic slots theme that the game uses, such as any bonuses, and ‘scatter’ symbols which can still payout even if they’re not lined up in a payline like an ordinary symbol. Before you pull the lever, press the button, or click the mouse for the first time you’ll also need to know the other details on that particular game – does it feature 3 or 5 reels, what are the minimum and maximum bets, and so on. 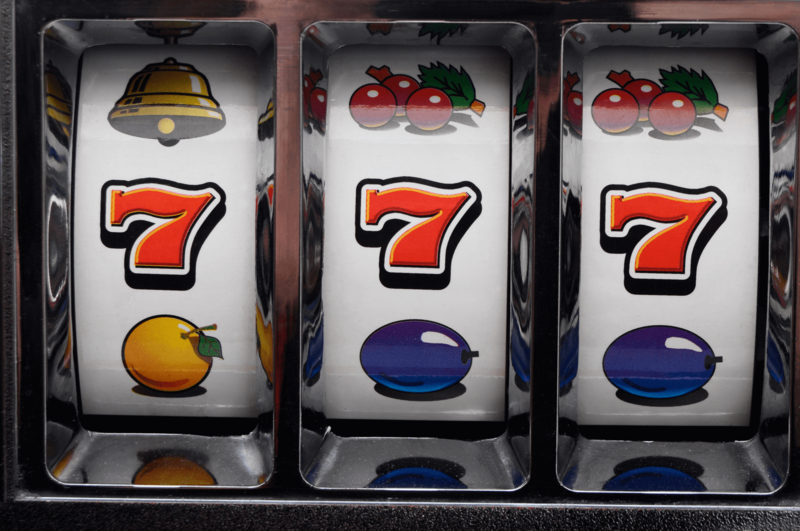 All of this will be shown on the paytable, along with which kind of jackpot it is – some games feature a progressive jackpot which increases during every game, no matter who the player is, until it’s won by a single lucky punter. Whichever pokies game you choose, start off a new and unfamiliar game slowly with small bets and cautious play – or even better, a play-for-free option at an online casino – until you’ve found your feet and are ready to take higher risks in pursuit of that elusive jackpot.